Parascript automates the interpretation of meaningful, contextual data from image and document-based information to support transactions, information governance, fraud prevention and business processes. Parascript provides Smart Learning advanced capture for any document with any data from any source with its easy-to-use classification, data location, data extraction and verification technology. 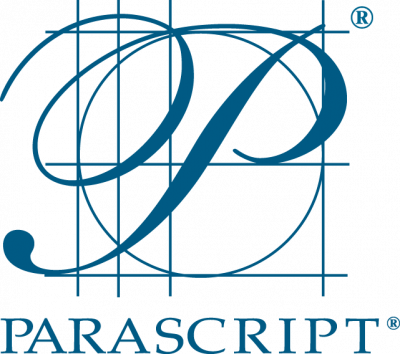 More than 100 billion documents for financial services, government organizations and the healthcare industry are analyzed annually by Parascript software. Parascript offers its technology both as software products and as software-enabled services to our partners. Our BPO, service provider, OEM, RPA and value-added reseller network partners leverage, integrate and distribute Parascript software in the U.S. and across the world. Visit Parascript.